Equipment: New Products for Spring 2014: Godzilla, Aliens, Batman, Ghostbusters and Captain America: The Winter Soldier! 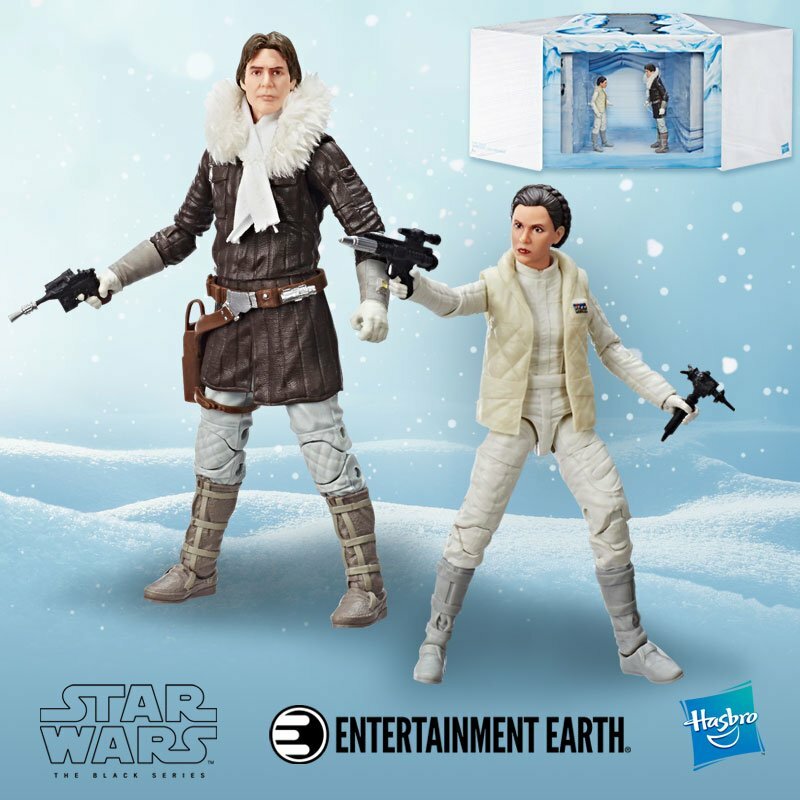 Posted in Equipment	| Tagged Action Figures, Alien, Batcave, Batman, Captain America, Captain America: The Winter Soldier, Captain Marvel, Diamond Select Toys, DST, Falcon, Gentle Giant, Ghostbusters, Godzilla, H.R. Giger, Marvel Select, Marvel Select Toys, Minimates, Skrull, Spider-Woman, Stay-Puft Marshmallow Man, Vinyl Bank	| Comments Off on Equipment: New Products for Spring 2014: Godzilla, Aliens, Batman, Ghostbusters and Captain America: The Winter Soldier!